Two beautiful lots in the West Meadows community. The driveway is already put in. Lots of nice trees on the property. This community has around 25 acres of common areas, with walking trails, meadow with fruit trees, garden area with greenhouse and a pond with gazebo. 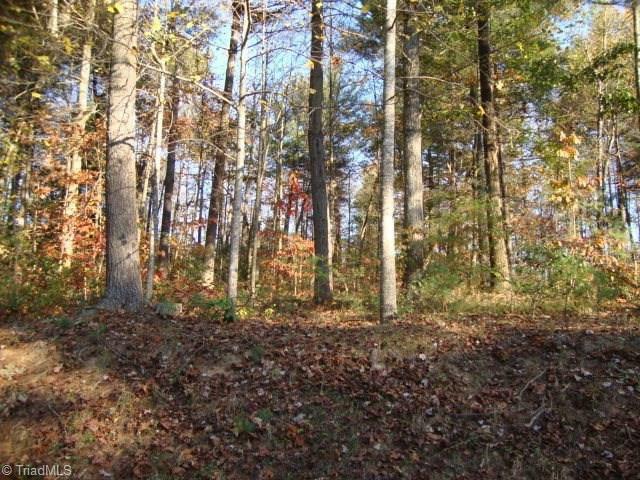 Come and see these two beautiful high lots for building your dream home on. Sold by Realty One Group Results.